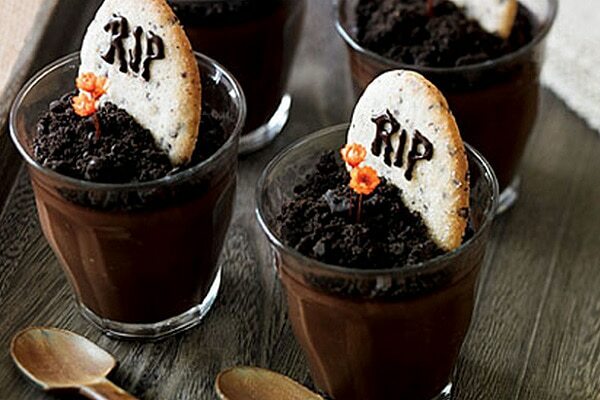 Halloween themed food doesn’t have to be complicated and time-consuming. 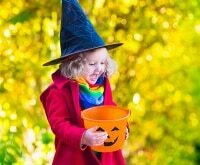 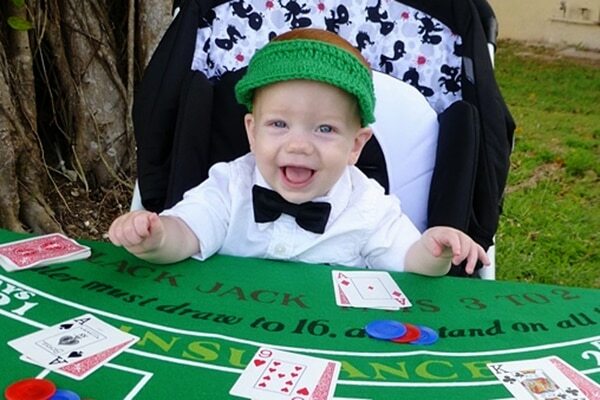 Whether you’re planning a Halloween bash or you just want to make the day more festive for your little ones, making simple treats leaves you time to take care of all the other details (like rushing to the store for last-minute costume changes). 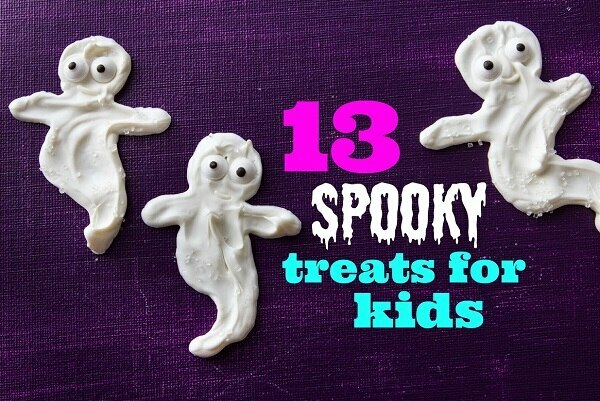 We’ve got 13 easy, spooky treats for kids that won’t take the whole day to make. 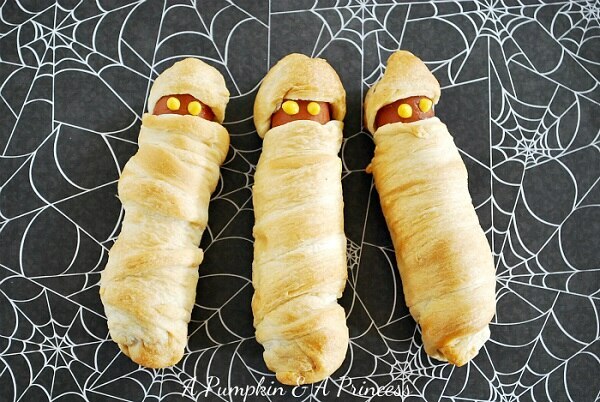 These easy-to-make mummy hot dogs are a Halloween party must! 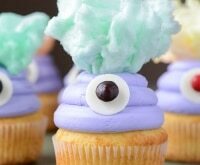 Give kids a break from the sugar high with a salty treat instead. 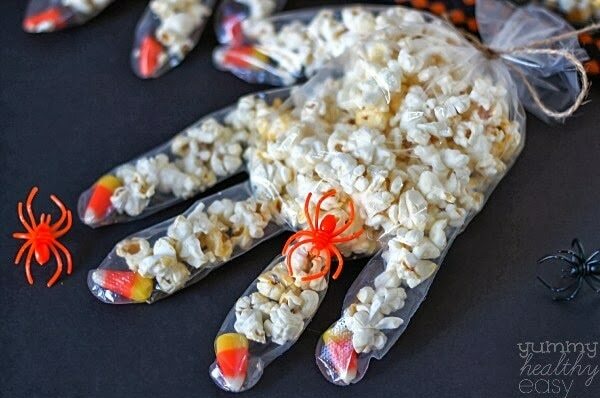 These popcorn hands make great Halloween party favors. 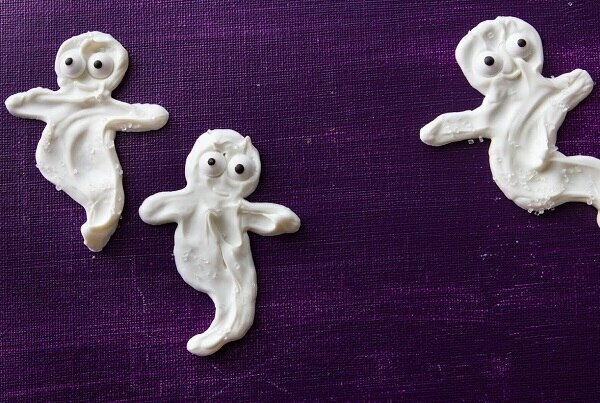 Your kids will love decorating these ghost pretzels. 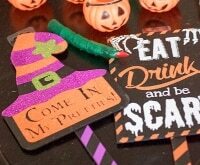 Edible pens are a fun way to add fine detail to Halloween treats. 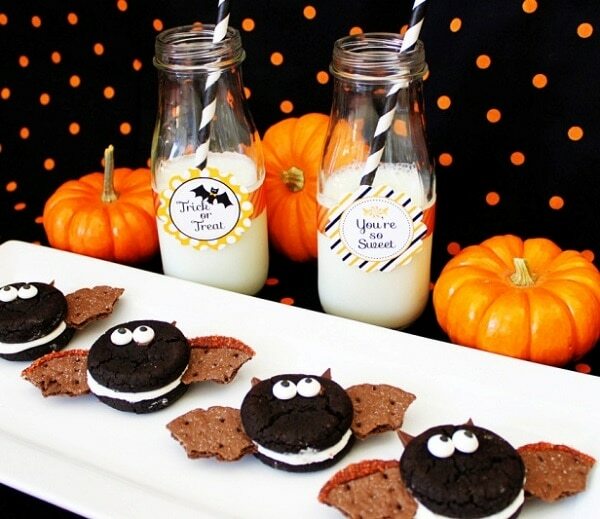 Serve your kids a healthy treat with a twist. 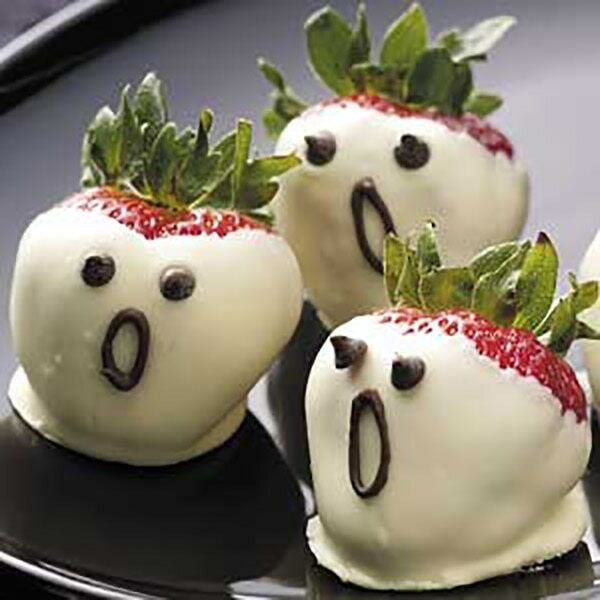 Strawberries dipped in white chocolate double as spooky ghosts. 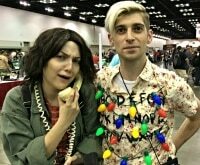 Are you an arachnophobe? 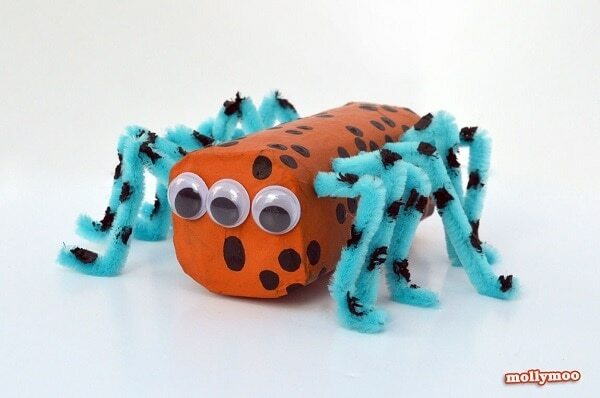 Well then these spiders will make you make you do a double take. 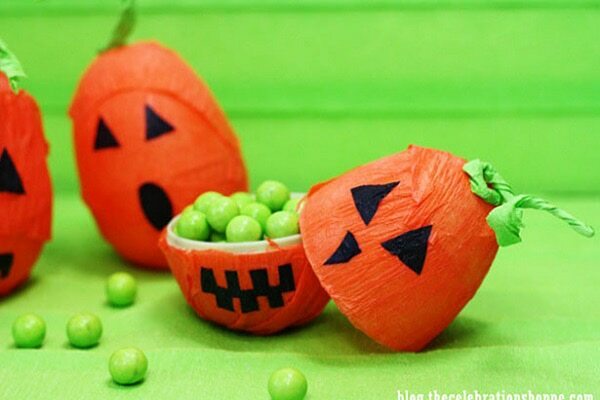 Sneak some fruit into your Halloween treats this year. 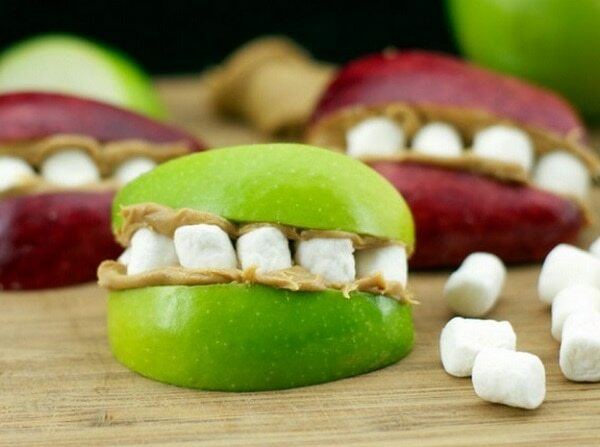 Marshmallow teeth turn an after-school snack into a Halloween delight! 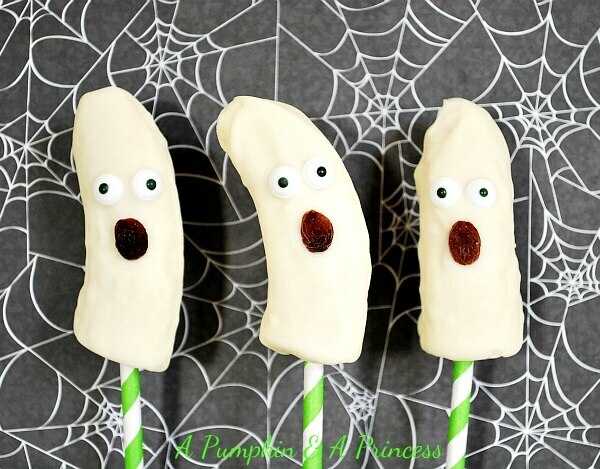 Easily craft spooky ghosts out of frozen banana pops dipped in white chocolate. 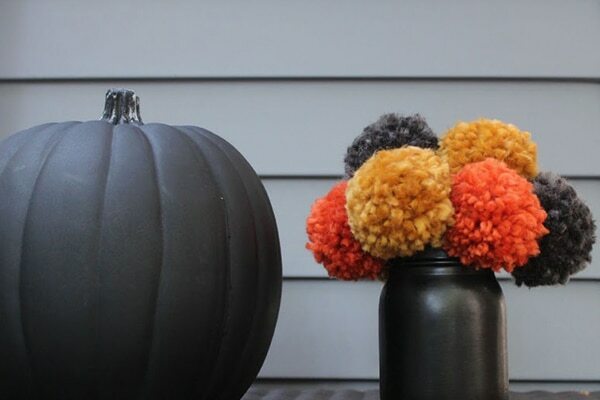 Buy edible eyeballs at any craft store to complete the look. 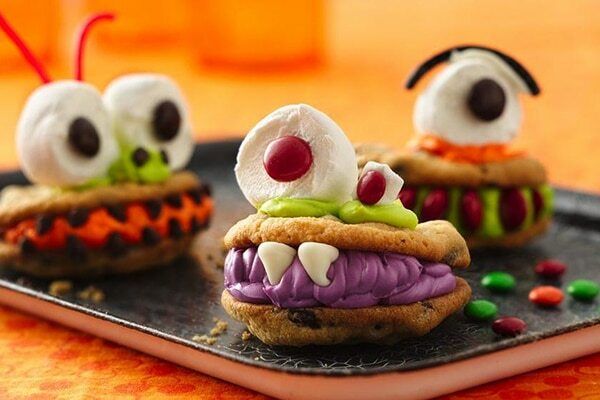 These cookies are a spooky Halloween treat that also taste really delicious. 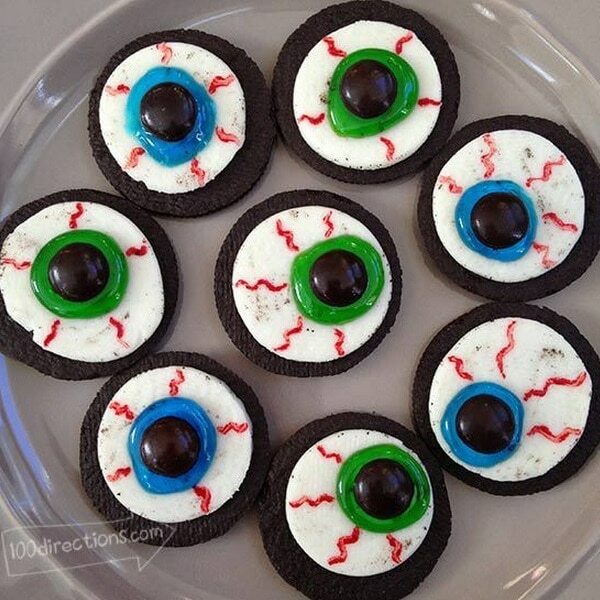 Fascinate your kids with just a little icing, food coloring and candy bars. 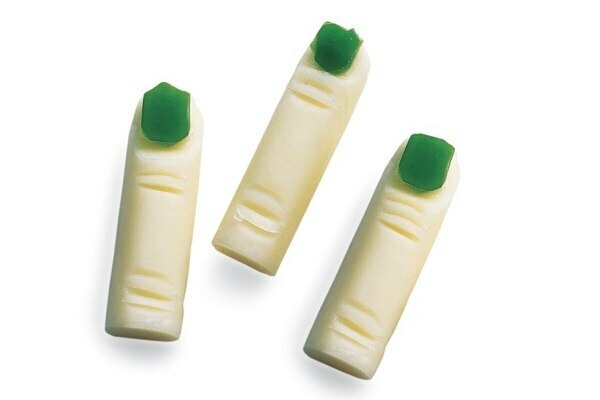 Throw a healthy snack into the mix this Halloween with creepy sting cheese fingers. 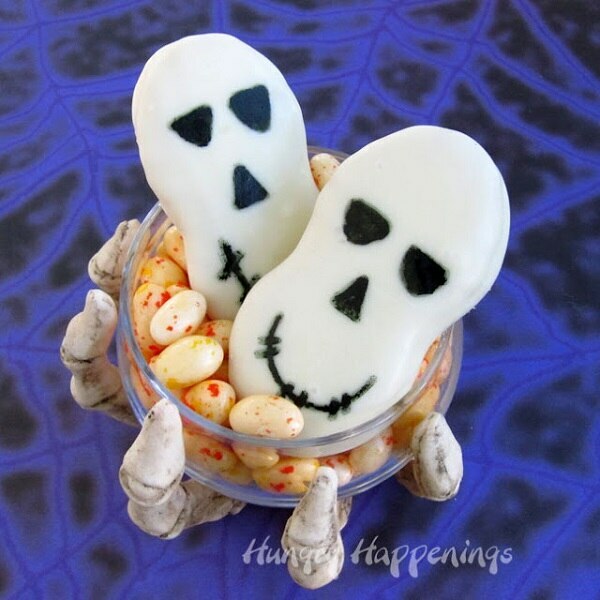 Nutter Butter skull cookies can be scary, creepy, or smiley- your kids will love giving each skull a different personality. 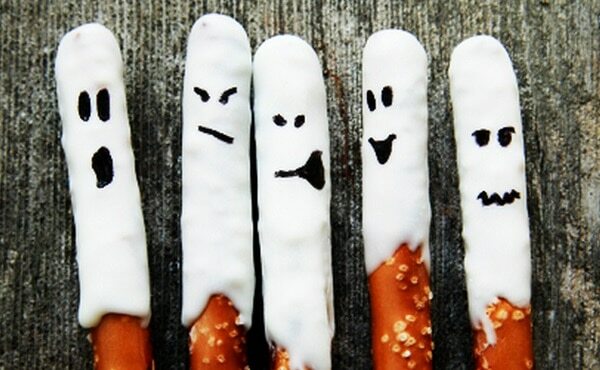 Serve pretzel and marshmallow bones as gory Halloween treats for kids. 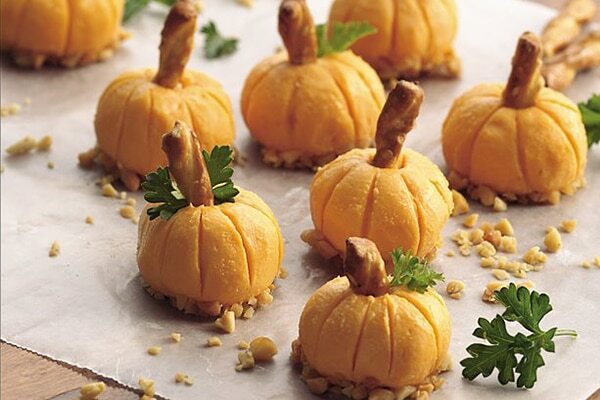 These fun snacks are easy to make with a beautiful presentation. 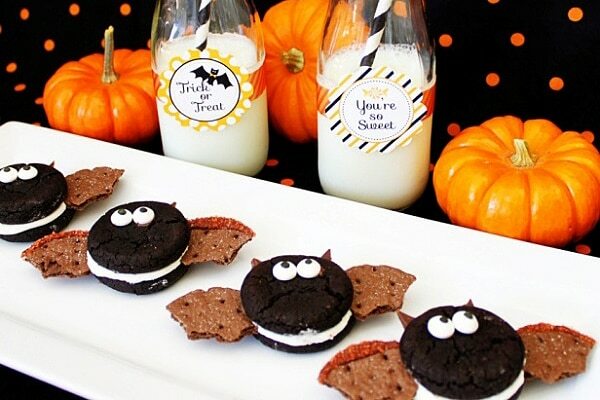 Turn an Oreo cookie into a Halloween vampire bat with the help of some Graham crackers and sprinkles. 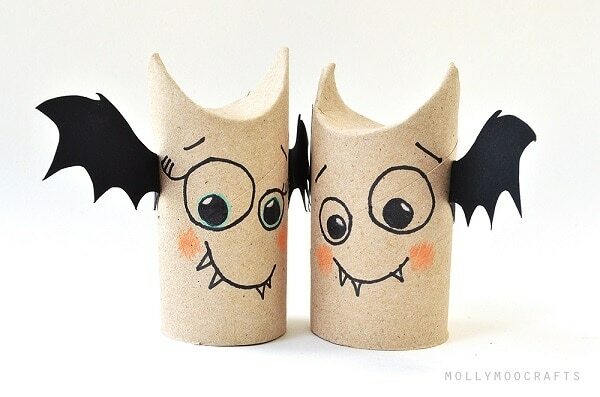 This simple recipe is the perfect quick-and-simple kitchen craft for kids. 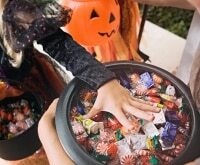 Just pipe white candy melts onto a piece of parchment, then let your kids use a spoon to spread the candy melt into ghost shapes. 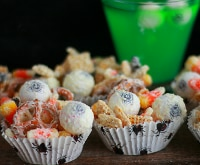 Candy eyeballs, white sprinkle smiles and a spirited sprinkle of sugar crystals finish off these adorable candy bark bites. 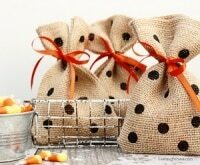 Place candy melt in a freezer zip-top bag. 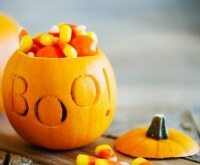 Melt in microwave, just until the candy melts are soft and no longer hold any shape. 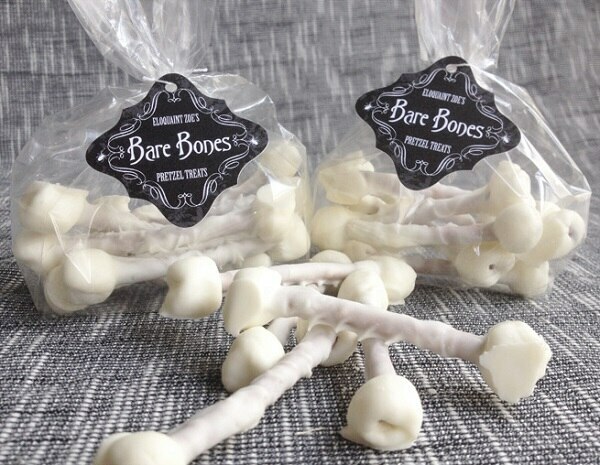 Knead the bag for 30 seconds to ensure the melts are totally smooth. 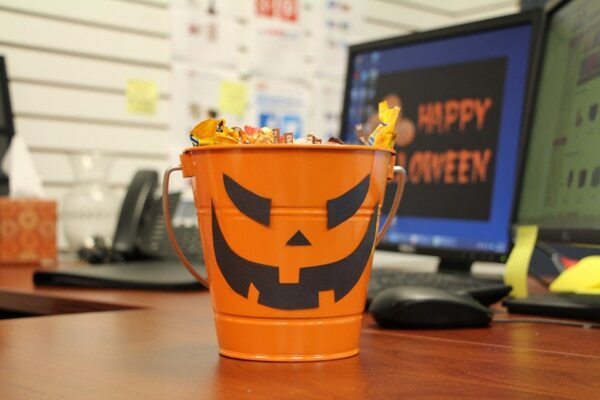 Snip a corner from the edge of the bag. 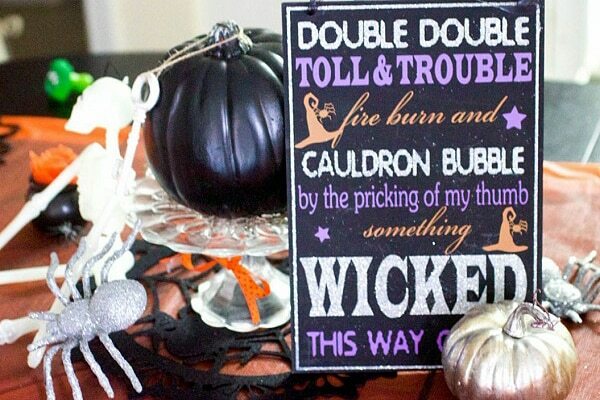 Pipe candy melts in a “ghost” outline (basically, a lowercase “t” with a round head and a twirly “tail”). 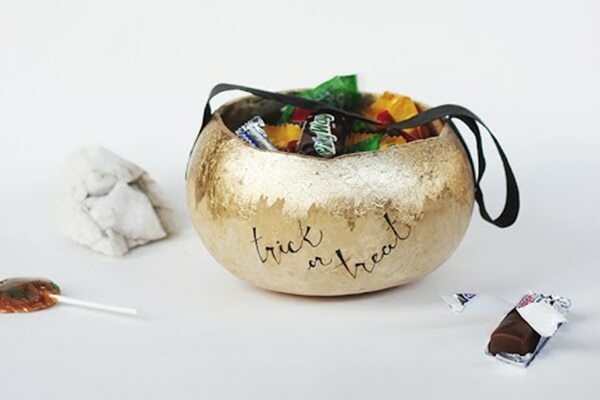 Use a spoon to smear the candy melt into shape. 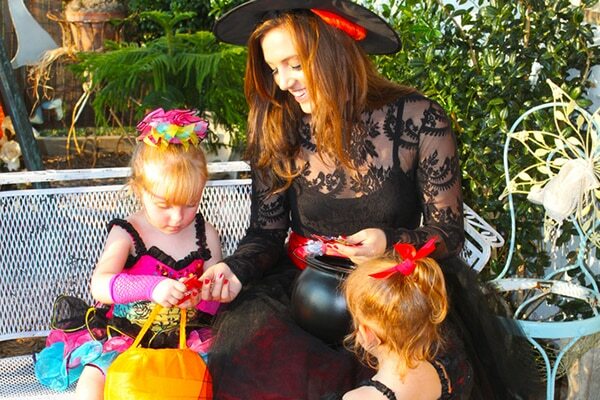 Use tweezers to place the candy eyes and sprinkle smile in place. 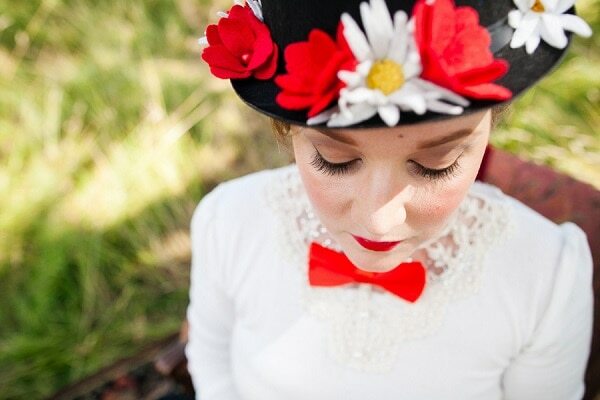 Sprinkle the edges of your ghosts with sparkling sugar, if desired. 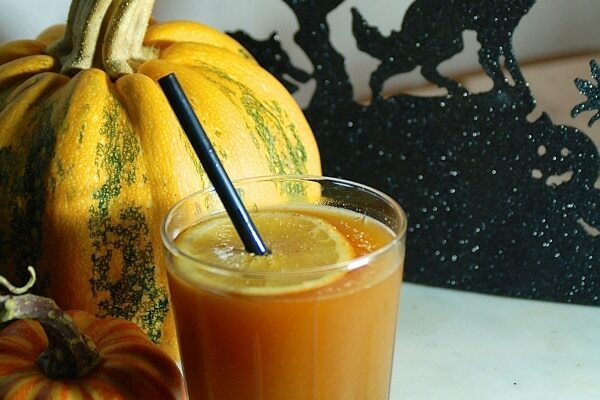 Allow to harden completely before peeling from parchment. 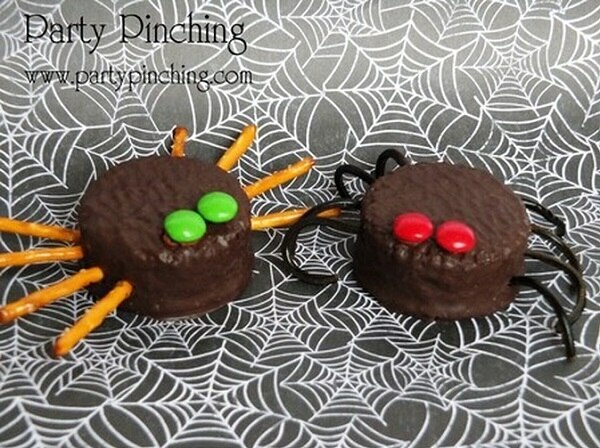 Serve on a candy plate, or use as a topping for cupcakes, cakes or other Halloween desserts. 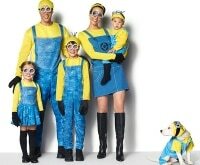 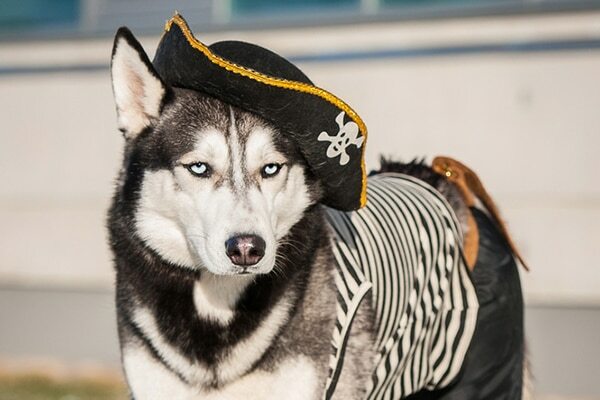 And check out our list of more Halloween treats that both kids and adults will love.